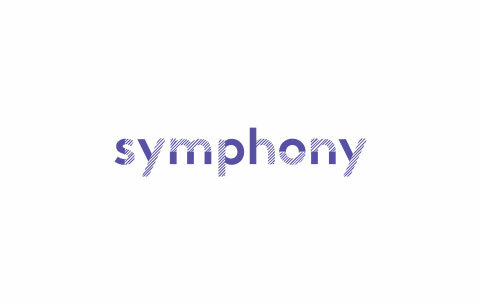 Symphony is the first culture driven technology house dedicated to crafting the workforce of the future! We stand shoulder to shoulder with the most creative entrepreneurs in Silicon Valley and the world. We work on the kinds of challenges that keep entrepreneurs up at night and we build the teams and spaces that get engineers up in the morning! Our community is looking for new members for the position of QA Automation Engineer in Sarajevo.